In 2018 we have seen lots of new mobile technologies, like in-display-finger print sensor, improved face unlock, water drop notch and many phones with the full-view display. All thanks to the R&D team, but we do have to compromise with some essential features like 3.5mm jack and notification LED in some phones. 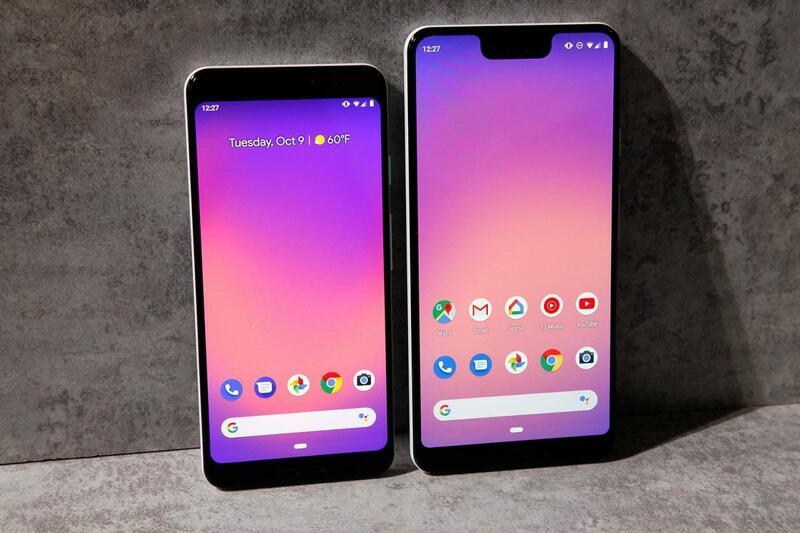 Google Pixel 3Xl and OnePlus 6T are one of those devices, which is featuring some great tech but compromising with LED notification. 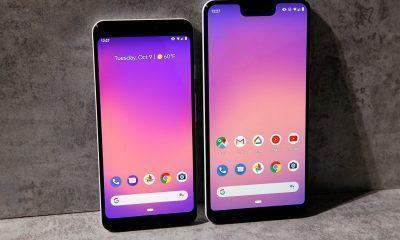 Many users are complaining about the same, and we have a perfect solution for the LED notification issue of Google Pixel 3Xl and OnePlus 6T (here). A new app called Pixel Pulse can help the users to bring the led notification to their phones. This app is created by XDA Senior member ‘Grokus.’ The Pixel Pulse will give you Ambient Display that will activate every time when you have a new notification waiting. It will be a pulsing notification LED, that you can recognize very quickly. Also, Pixel Pulse gives access to customize the intervals for pulsing, and select the app notification you want to see on Home Screen. So, now you can customize the notification settings and choose your essential applications to get instant LED notifications. 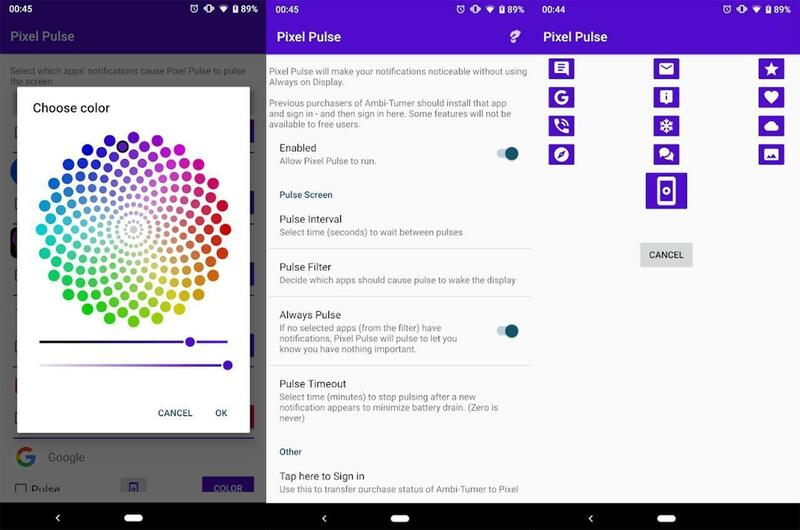 You can install Pixel Pulse from Google Play store, its very light application of just 3.17 MB. You can also customize things like colors and notification icons. Currently, this application supports Google Pixel 3, Pixel 3 Xl, and OnePlus 6T. For Pixel 3 and Pixel 3 Xl users, you need to turn off the Ambient display but enable wake screen on notifications. This app will repeatedly wake the ambient display to give notifications alert.